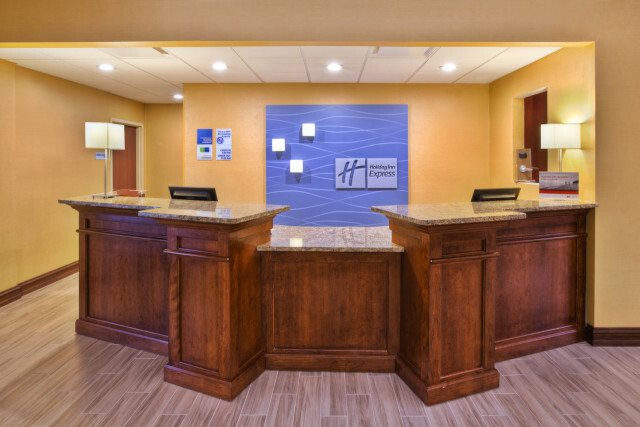 The Holiday Inn Express & Suites in downtown Frankenmuth, Michigan is now open! We are located on Main Street directly across the street from the River Place Shops. 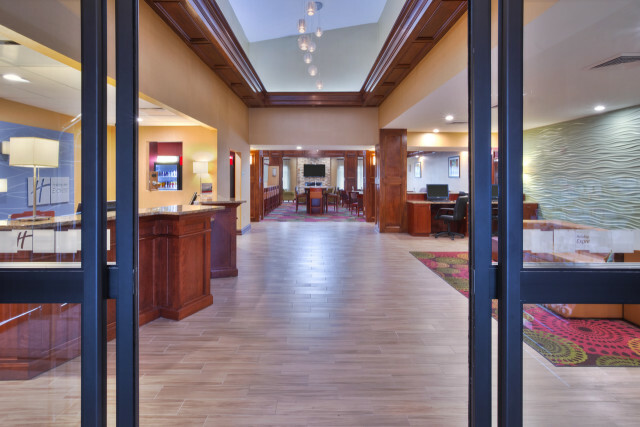 It is always “open season” on shopping, dining, exploring and then unwinding at our Holiday Inn Express & Suites. 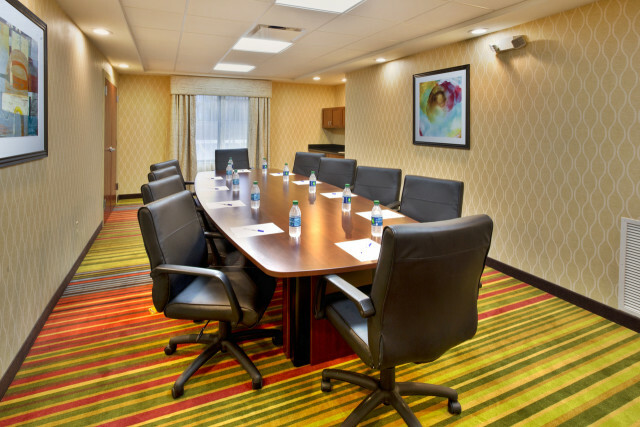 We have the room you want! 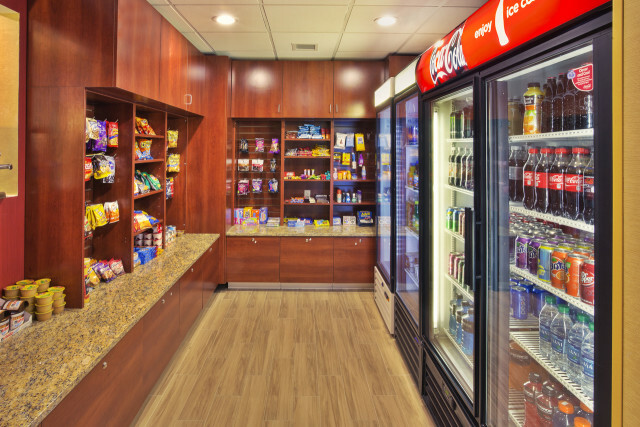 All Guest Rooms have a microwave & refrigerator. Our Suites include a wet bar & extra seating and entertaining space. 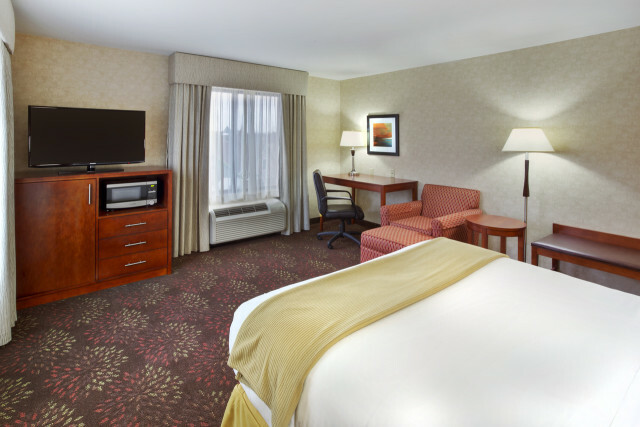 Our beautiful standard rooms feature two queen beds or king size bed. Our Suites include options of a king bed, two queen beds, pull out sofas, a fireplace and enough space for everyone. 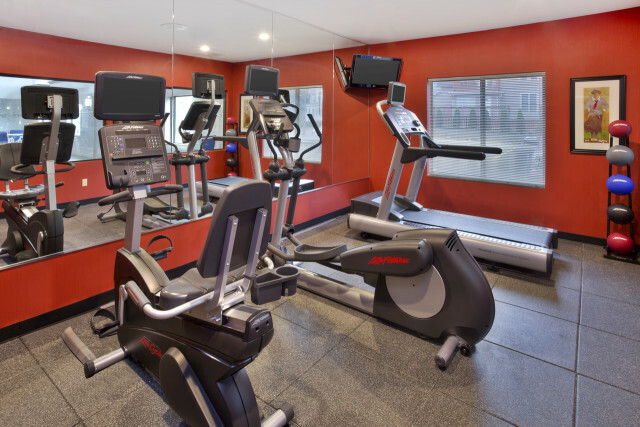 We offer an indoor swimming pool & fitness center. 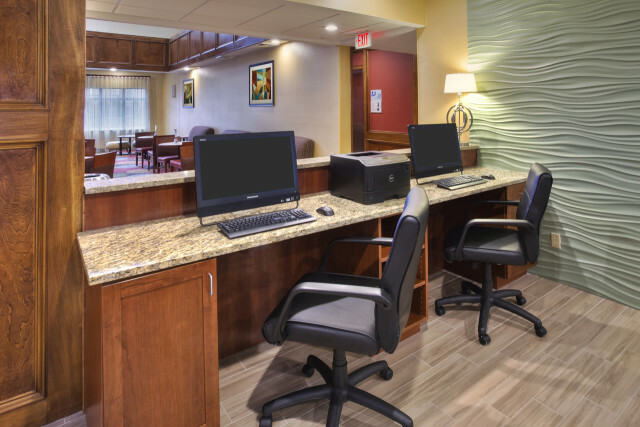 Take advantage of our free high speed internet access to stay caught up at home & work in your Guest Room or our business center. 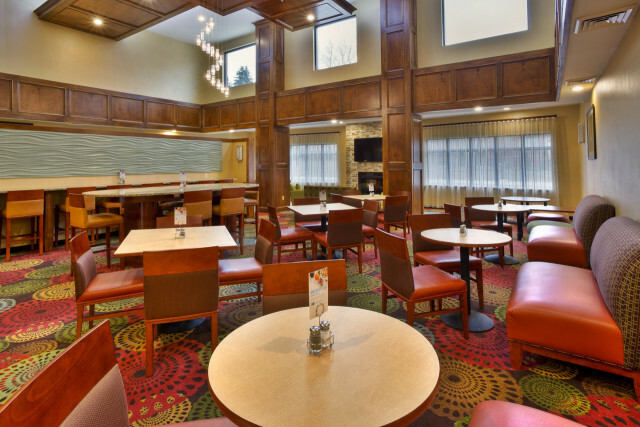 Our complimentary hot & cold breakfast offers choices from Express Start Cinnamon Rolls to Turkey Sausage Patties. The River Place Shops, Zehnders Restaurant, the Bavarian Inn Restaurant; if it’s on Main Street, it’s close to our front door! Frankenmuth is home to Bronner’s Christmas Wonderland, the world’s largest! Where else can you stay in 1st class accommodations, hear & see a Glockenspiel, stroll across the largest wooden bridge built in the last century? Where else can you enjoy great food, a number of music, art and folk festivals plus unlimited shopping? Check in and check us out! Still not tired? The Birch Run Outlet Mall is only 7 miles away in Birch Run, Michigan.